THURSDAY, Feb. 28, 2019 (HealthDay News) -- When it comes to getting the best taste and the greatest nutritional value from grains, keep it whole grain. Quinoa, oats, short-grain brown rice and wild rice, polenta (which is made from corn) and barley are most nutritious in their whole, unprocessed form. That's because the bran is still intact, and the bran is where most of the minerals, vitamins and plenty of fiber reside. Processed and packaged foods are rarely made from 100 percent whole grains. 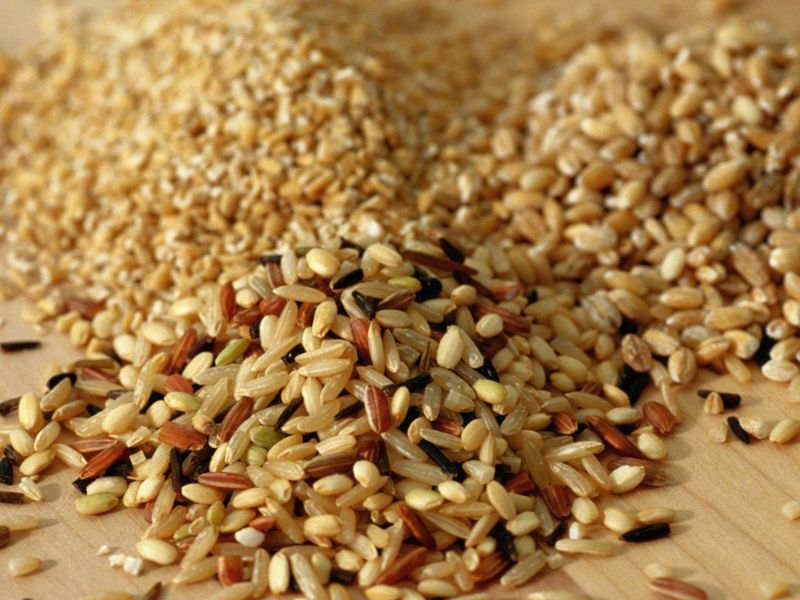 Think of them as empty carbs with lots of preservatives, so switch to these flavorful grains to load up on nutrition, including essential minerals and even some protein. Tip: Don't be fooled by the word "multi-grain" on packages -- this does not mean that a variety of or even any whole grains were used. Brown rice is high in magnesium and tryptophan, barley is high in selenium and tryptophan, and steel cut oats are high in manganese and zinc. These grains are simple to prepare. Bring water to a boil, add your grains and cook on low heat for about 45 minutes until tender. Remove from the heat and keep covered for 5 minutes to allow the grains to fluff, then stir with a fork. Quinoa is another excellent choice, high in iron and manganese, plus it's quicker to cook than the other grains. Rinse a cup of dry quinoa under cold running water, then add it to 2 cups of boiling water. Cover and simmer for about 20 minutes. Use cooked grains in any dish that calls for white rice or pasta. If you're eating them plain, you can still get creative with tasty "add-ins" like dried cranberries on breakfast oatmeal or barley, a drizzle of balsamic on brown rice and a sprinkle of Parmesan on quinoa.